In addition to serving the needs of Buyers & Sellers of all types of properties in Northwest Philadelphia (Chestnut Hill, Mt. 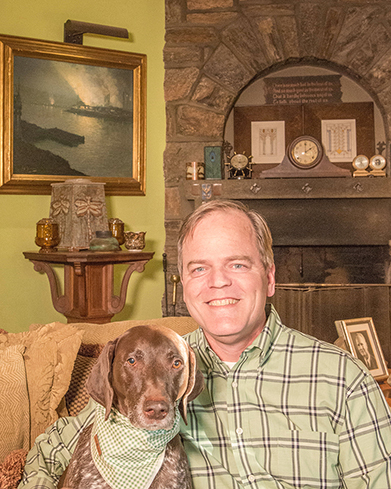 Airy, Germantown & East Falls) and Eastern Montgomery County, I also have an extensive portfolio of "Fine Homes" that I have marketed throughout the five-county region. Passion, it's a word that means many things to many people. To me, this business is not just about buying & selling, but it is about the "memories" that homes create. I have always had a passion for historic buildings & have been involved in many preservation organizations so that future generations can enjoy the beautiful designs of the past. For those prospective clients that either own an historic structure, or are seeking to purchase an historic home, you know that you are a rare person! Those that seek to preserve their homes for future generations & respect the design aesthetics of the past are a relatively small minority in the overall scheme of the real estate world. It is a small "niche" market that requires special skills when it comes to marketing a property. More than simply taking photographs & writing about the "structure", I take great pride in delving into the history of my listings. Houses, just like people, have "memories" that transcend from generation to generation. Much of that history gets lost when a property changes hands. When there are 100 to 200 years of history, re-discovering the past is part of the challenge I love to pursue when researching the families & architects of my listings. It takes time, creativity & a bit of luck to re-create the lineage of a building. However, that's all part of the fun of the "hunt", to build a storyline that can be marketed and passed on to the future Owners of my listings. William Lightfoot Price - a specialty of mine, having now listed 5 of his homes, including 2 that he actually built for himself! Duhring, Okie & Ziegler - This firm was synonymous for designing significant mansions in the "Pennsylvania Farmhouse" vernacular. Robert McGoodwin - Mr. McGoodwin was clasically trained at the University of Pennsylvania, and toured most of the Eurpoean countries at the turn of the century, prior to coming back to Philadelphia to begin his practice in earnest. 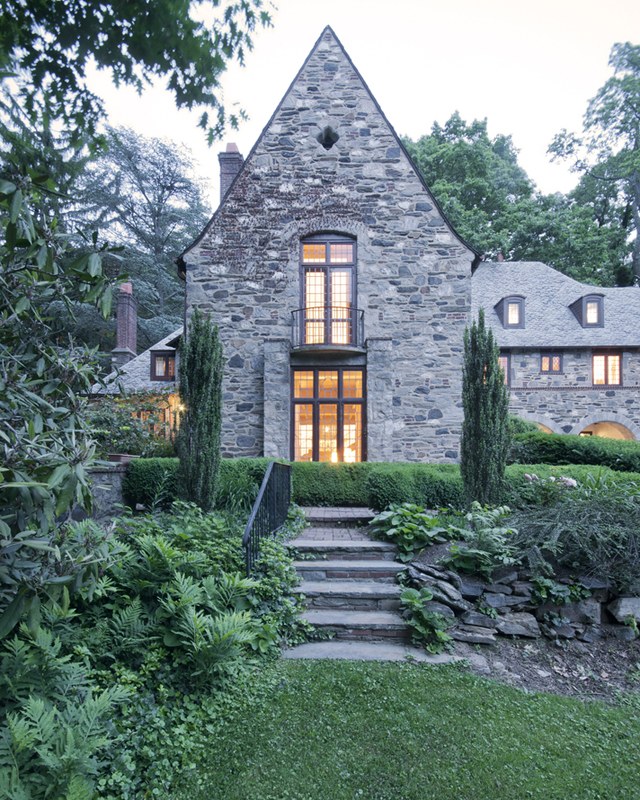 A prolific Architect that was afforded the luxury of a lucrative commission to help build what is now "the village of Chestnut Hill" for Dr. George Woodward throughout the first three decades of the 20th century. George Uhlrich Rehfuss - a relatively unknown architect who graduated from the University of Pennsylvania, and apprenticed at Cope & Stewardson before launching his own firm around the turn of the century. William McKee Walton - a self-taught architect that specialized in designing "english country" cottages & Arts & Crafts gems in the 20's & 30's. Savery, Scheetz & Savery - This firm was created by two nephews of the famous Architect, Addison Hutton as he prepared to retire from practice. 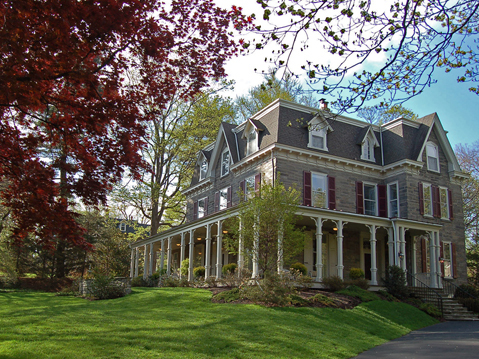 GW & WD Hewitt, Architects - This firm is best known for assisting Mr. Henry Houston in creating what is now Chestnut Hill. Wilson Eyre - A prolific Architect from the 1880's through the 1930's. 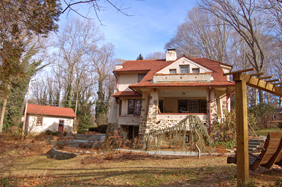 He was also a gifted Landscape Architect & specialized in English Arts & Crafts and Shingle-Style estate homes. Brockie & Hastings - many of the buildings they designed are in the colonial Pennsylvania style, whether it be the traditional farmhouse aesthetic or more formal Georgian or Federal designs. Formed in 1908 and dis-banded after WW-I. Howell Lewis Shay - Predominantly a commercial Architect (best known for the U.S. Customs House, the Drake Tower, the Packard building, etc. 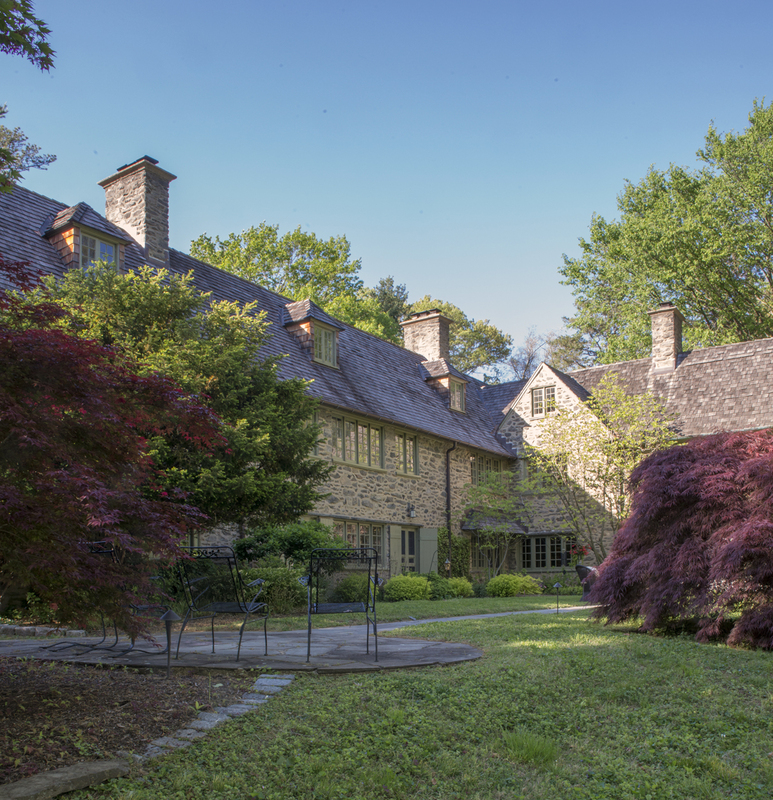 ), he also created some phenomenal Philadelphia country estates in Rose Valley, PA. I sold his own personal residence (The Glen Castle, see below) in 2012. William "Billy" Smull - this contemporary Architect was based in the Washington D.C. area are designed many mid-century modern houses in the 1940's through the 1950's. He moved to New York and focused his energies on urban projects until his retirement. Horace Trumbauer - One of the most widely recognized Philadelphia Architects of the late 19th & early 20th centuries, he designed some of the largest Gilded Age mansions of all time in Philadelphia (including Lynnewood Hall for P.A.B. Widener and Whitemarsh Hall for Edward T. Stotesbury). If you have an historic property to sell, or are seeking to purchase an historic home, I look forward to being of service.